Valley Homes of PA – Central PA's modular home experts. Valley Homes of PA has proudly served Central Pennsylvania as a premier sales and service center of manufactured housing since 1962. We opened our first display in Milesburg, PA as Valley Mobile Homes. As our industry evolved, our display homes changes from 12’ wide singlewides to 14’ and eventually to today’s 16’ wide singlewides, 28’ and 32’ wide multiple section options including two stories and capes. In 1997, we moved into our new model home center at 1126 South Eagle Valley Road near Wingate, PA. This display center has a substantial representation of HUD code single and double section model homes as well as modular models including a two-story home on a full basement with attached two-car garage. Valley Homes is a complete manufactured home builder/ contractor offering “turn key” construction services including foundations, site work, porches and decks, garages, and more. 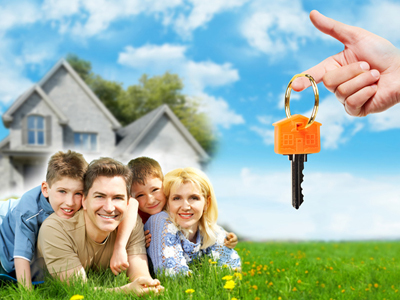 Valley Homes of PA is a family owned and operated business. When you shop with us, it is our goal for you to feel like a part of the family. You will experience a friendly, professional staff, a wide variety of homes to choose from and a no pressure, stress-free home buying experience. We are fully dedicated to making sure your needs are met and your questions receive helpful answers. We love getting to know our customers, and value the relationships we form with them.